This week I am trying to use up things in my freezer and fridge so it does not go to waste. I don't like wasting food because it is just like wasting money and that isn't something I like to do. 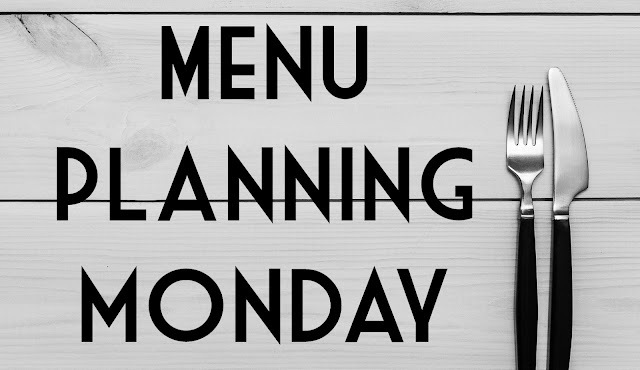 My friend Laura hosts a Menu Planning Monday link up every week on her blog - orgjunkie .